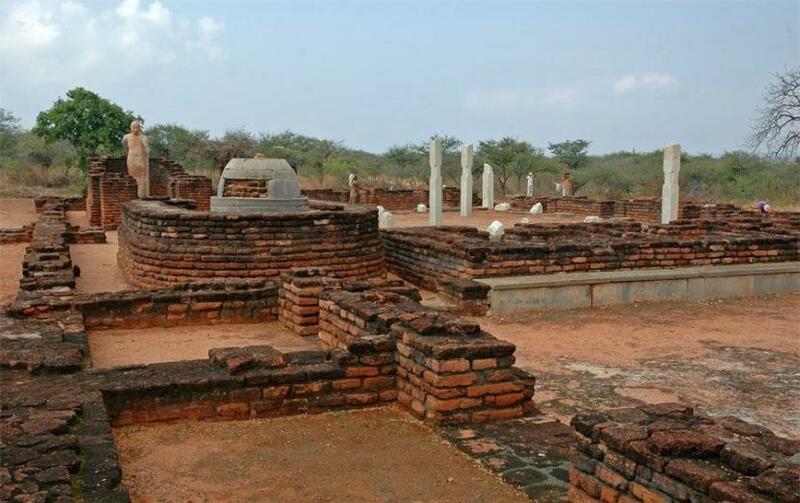 Kadapa has a long historical background with the rulers like the Pallavas, Cholas, and many other dynasties. 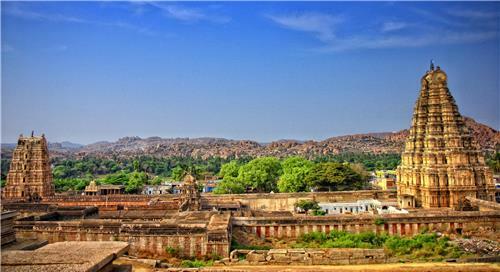 Gandikota Fort located in Kadapa is one of the historical place which was built during Chalukyas time. Kadapa is worthy to be on the list as one of the historical places in Andhra Pradesh. Located on the bank of Swarnamukhi River and is place worshipped by the devotees of Lord Shiva. 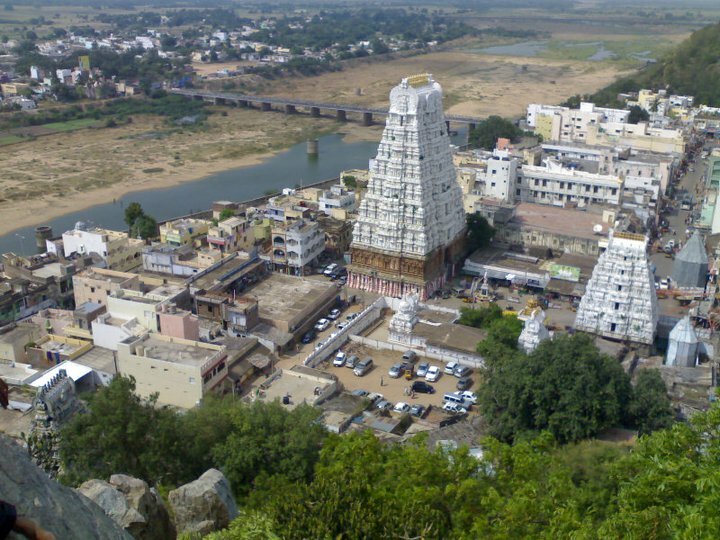 The importance of Srikalahasti is depicted as a holy place for Hindu pilgrims along with marvelous architectures. 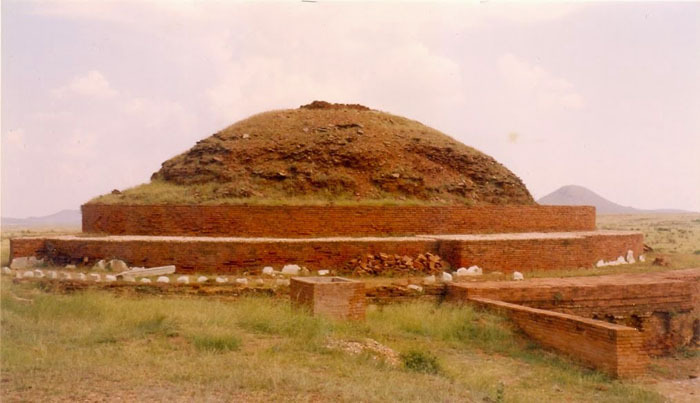 The next in the list after Kadapa is Chandavaram is well known as a historical place with Buddhist sculptures. The land has much significant importance along with many historical Constructions and museums. The Maha Stupa is one of the most historical places to visit. An excellent place with historical and architectural marvel pilgrimage that signifies the importance of the state. 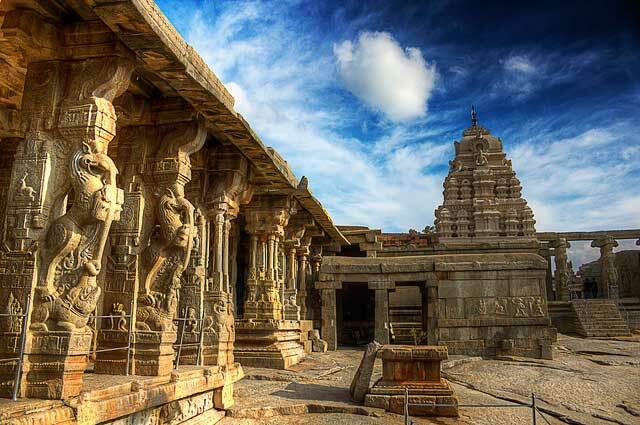 Constructed during Vijayanagar empire, Lepakshi is the completed filled with all temples and the Lepakshi Nandi statue is the depicts the historical importance. 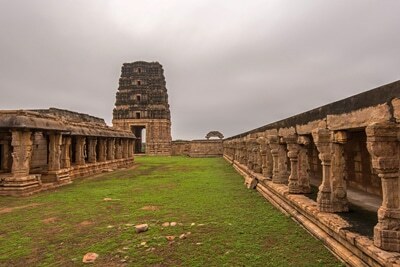 Kurnool has the historical background of about 40,000 years and is known as the ancient city in the state of Andhra Pradesh. 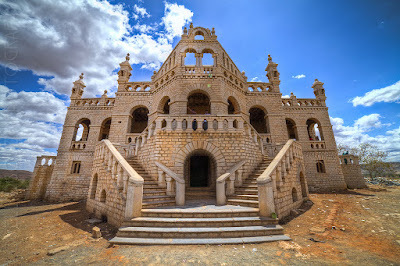 With the historical significance and many constructions including Kurnool Fort, Konda Reddy Buruju, and Yaganti Temple are a few of the cities significances. The sixth in the list, Nellore historical place along with the natural and scenic attractions. 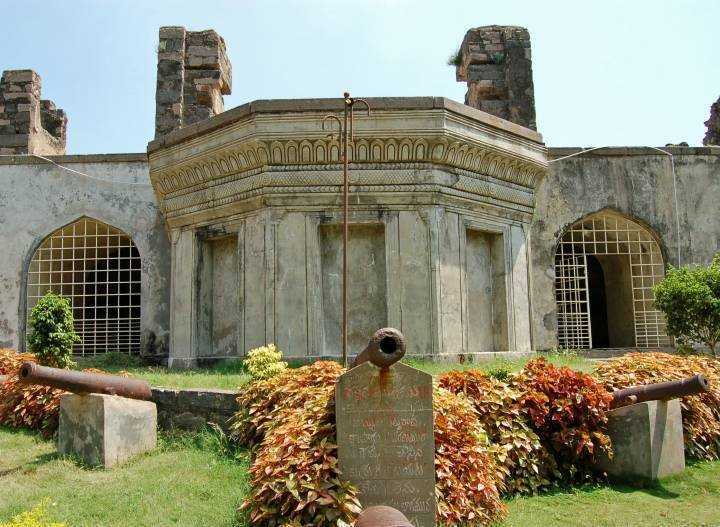 Udaygiri Fort built during the 14th century is one of the significant places in Nellore. Along with this, they are many historical mosques, temples and historical sites located within the city. 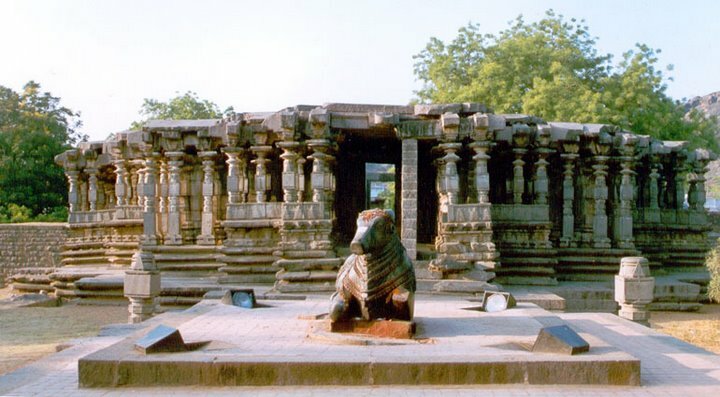 Located in Warangal district with the beauty of history and significance of Indian culture. The Forts situated in Warangal were constructed in the 11th century. And the city is also well known for different attractive places located in the city. The hometown of the mighty empire of Chalukyas is one in the list of Andhra heritage. The rock cut temple Undavalli Caves, Buddhist monastery and Victoria Jubilee Museum are few historical places. The city has historical significance as the first Rock cut temple in South India was constructed in Vijayawada during the 5th century. It is the heart of Buddhism in South India and is named after Acharya Nagarjuna who is the founder of a Mahayana sector of Buddhism. The city is situated with many Buddhist schools and old monasteries. Tirupati is a pilgrimage place which has lots of importance and is worthy to be on the list. 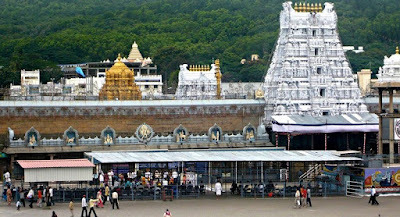 The Tirumala Venkateswara Temple located in Tirupati is the richest temple all over the world and also has many other historical constructions and monuments located in the city.